To create a focus for people who belong to Scotland’s largest clan, which includes the Macdonalds of Sleat and of Clanranald; the MacDonells/Macdonalds of Glengarry and of Keppoch; the MacIains/Macdonalds of Glencoe; the MacIains of Ardnamurchan and the Macdonnells of Antrim. Monday, 29th April - CDSH&I Annual General Meeting and bring-and-share supper with raffle (please bring donations). 7.30pm, Seaforth Lodge, Fortrose. Friday 7th, Saturday 8th and Sunday 9th June - Commemoration of the Battle of Glen Shiel - organised by the 1745 Association and the AHCS. Venues: Inverness, Eilean Donan Castle, Dornie and Glen Shiel. Details available here. 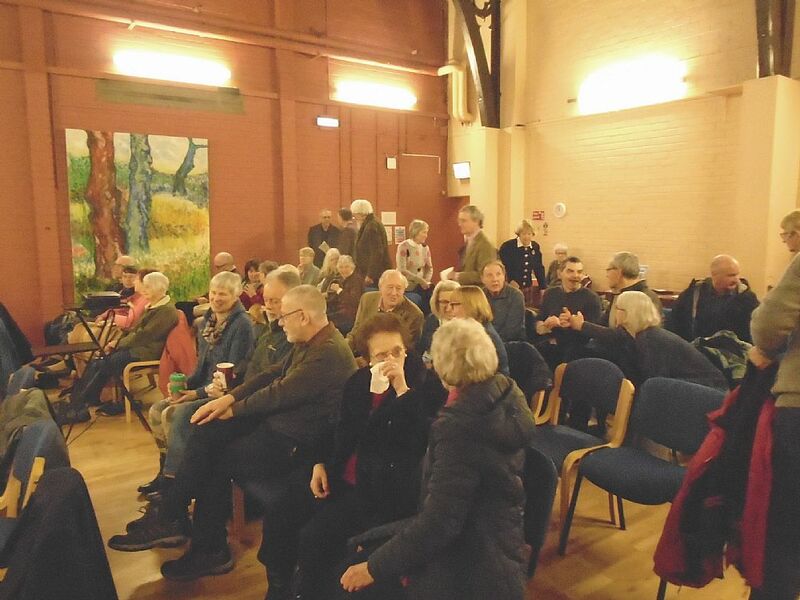 Saturday, 8th June - Clan Donald Lands Trust Friends meeting at Armadale. Monday, 16th to Thursday, 19th September – Society’s outing to the Isle of Skye to see Clan Donald sites. For three nights, two dinners, two lunches and entrances, the total cost will be approx £410,. Fuller details available shortly. There is limited hotel availability, so booking early is recommended - £100 deposit secures a place. 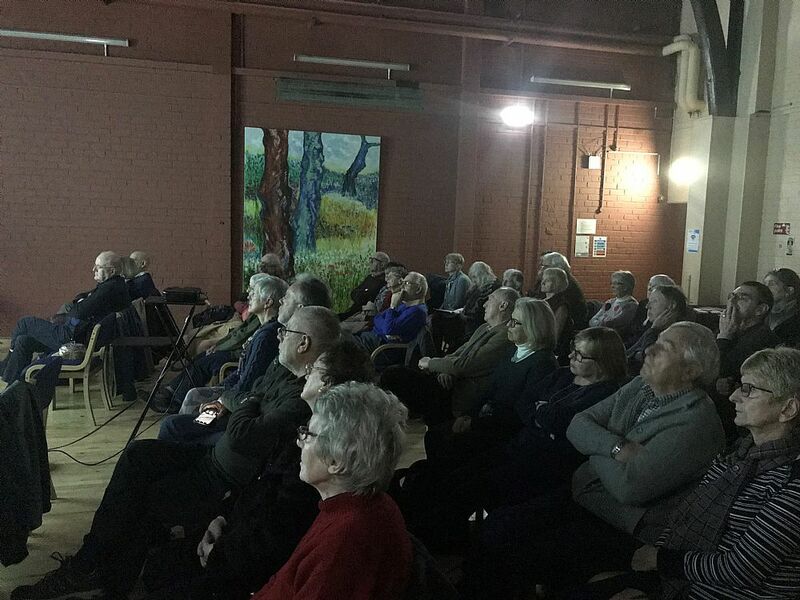 Write to contact@clandonald.org or call Lois MacDonell on 01381 620121. Click here for fuller details. Saturday, 13th April – Annual Battle of Culloden commemorations. 11 am Gaelic Society of Inverness service at the Main Cairn. 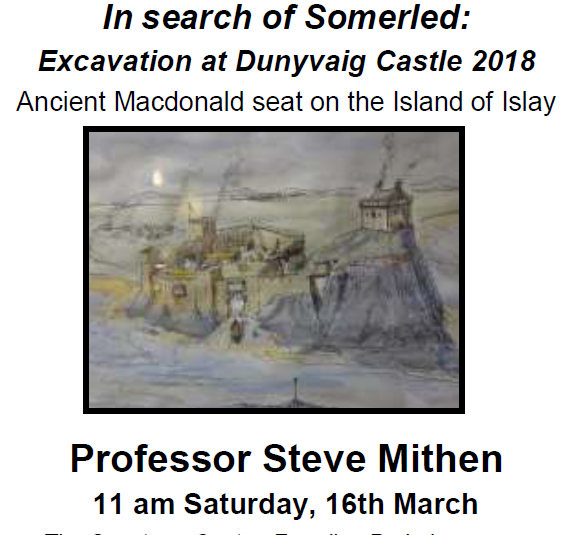 The Clan Donald group will gather behind Piper Sandy MacDonell to march to the Clan Donald Stones, give reverence and lay wreaths. Lunch at the Drumossie Hotel afterwards, with piping and speeches. 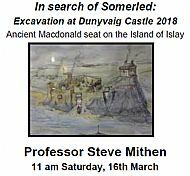 Saturday, 16th March – Annual Academic Lecture by Professor Steve Mithen of Reading University "In search of Somerled: Excavation at Dunyvaig Castle 2018". 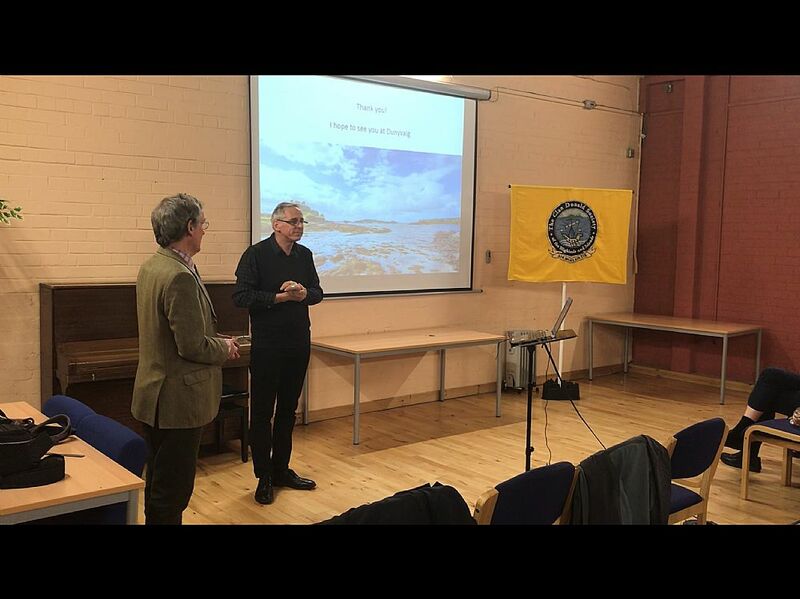 Click here for an abstract of the lecture. Photographs in Gallery at foot of page. Wednesday, 13th February – Annual commemoration of the Massacre of Glencoe. Saturday, 22nd September Society's day outing to Invergarry. We visited Invergarry Castle, the Well of the Heads, the Glengarry Visitor Centre and Daingean buried village. Saturday, 14th April Commemoration of the Battle of Culloden 11 am Gaelic Society of Inverness Service at the Main Cairn, followed by laying of wreaths at the Clan Donald Stones and luncheon at the Drumossie Hotel. 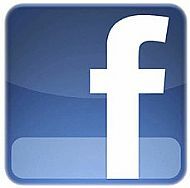 Click on icon to open our Facebook page.